The subject of the discussion is DCS WiFi. The only purpose for the SER2 in the discussion is to enable the DCS WiFi App to issue Legacy engine commands. The fact that it's named as part of the LCS system is unfortunate, since LCS is not required for it's use, and I don't want anyone to think that an LCS is required. 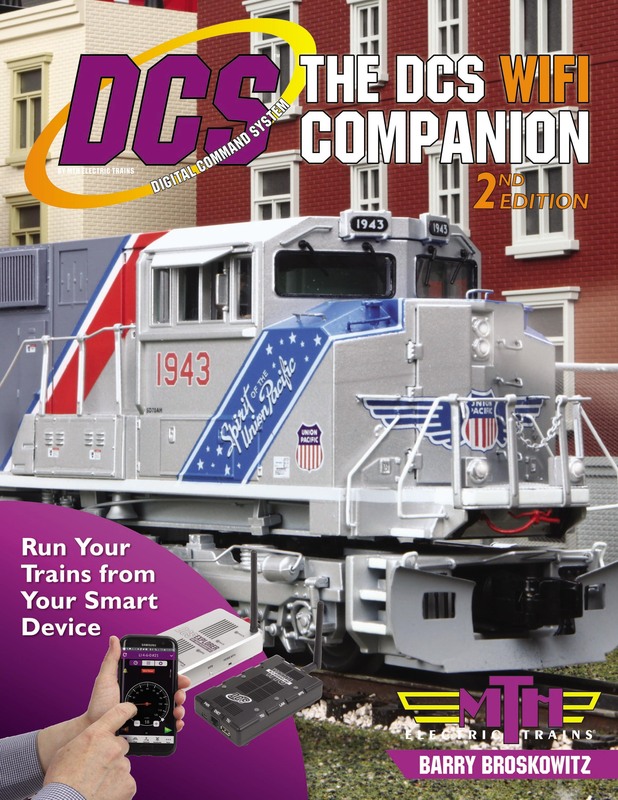 I'm not writing a Lionel manual, rather, I'm wiring for the DCS WiFi App user. Call it taking "poetic license". In that case, it's also a WiFi module and I also named it appropriately! Barry, this is your thread, so i'll leave it here.